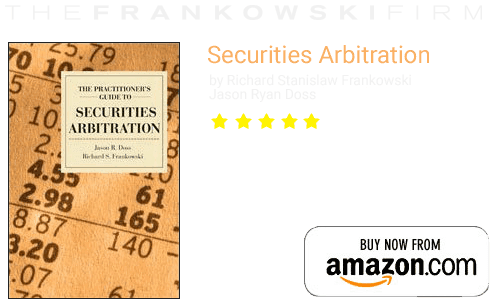 Due to the stipulations in most contracts, securities disputes may need to be resolved through arbitration. The Financial Industry Regulatory Authority (FINRA) governs securities arbitrations for its member firms and licensed brokers. FINRA has its own Code of Arbitration which governs the arbitration process. It is vital that you work with a law firm such as The Frankowski Firm because of our thorough knowledge of the FINRA arbitration process. We value our reputation, and we earn it every day through the hard work of fighting for the rights of our clients. When Houston brokerage firms fail to abide by their duty to supervise their brokers, they should and will be held liable for the losses that occur due to their negligence. Investment disputes can be resolved through FINRA’s arbitration process, or through mediation. An aggrieved investor can file a FINRA arbitration proceeding against the broker and the brokerage firm that employs the broker. If the parties are unable to resolve the dispute, a panel of arbitrators or a single arbitrator will decide for them. At any time until a final award is decided, the parties can agree to mediate their dispute. In mediation, the parties work with a neutral third-party mediator who facilitates an agreement between the parties. Mediation is not binding until both parties sign a settlement agreement. Arbitration is usually mandatory in securities fraud and negligence disputes. While most decisions are private, there are a number of potential drawbacks to investors who undergo arbitration. All decisions by the arbitration panel are final, and investors may have little to no recourse in terms of appeals. If a mandatory clause is included in the contract, it may be impossible to seek damages through litigation. Because panels are chosen from a pre-approved list of experienced arbitrators, through a process of ranking and striking, there may be an inherent bias towards the firms or brokers. For these reasons, you want an attorney who understands the complexities of these cases, and who can anticipate problems before they arise. 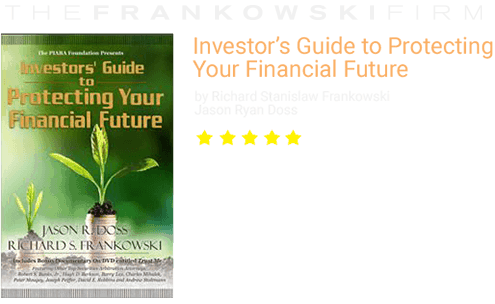 Our founding partner, Richard S. Frankowski, is the co-author of two books on investing and securities arbitration: The Practitioner’s Guide to Securities Arbitration, which is written for attorneys, and The Investors’ Guide to Protecting Your Financial Future, written for investors. Mr. Frankowski has represented hundreds of clients nationwide in FINRA arbitration; let our firm protect your rights, too. When you invest in the stock market, you understand concept of risk vs. reward. If you should take a significant loss on an investment, you might think that losses are to be expected. However, sometimes your losses could be due to negligence on the part of your broker or brokerage firm. 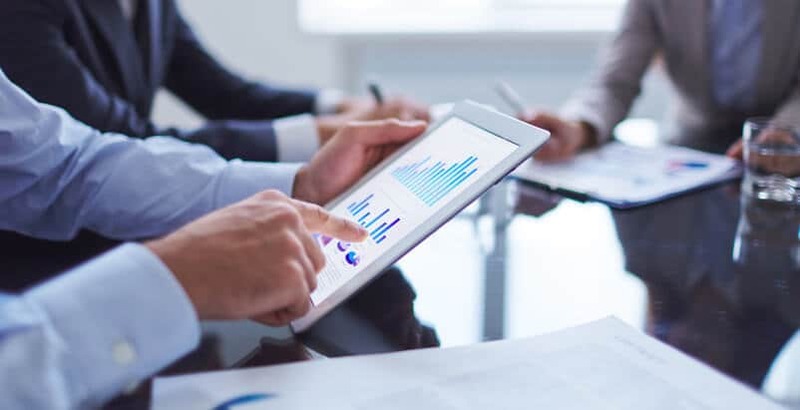 At The Frankowski Firm, our securities arbitration lawyers have helped many claimants in securities arbitration cases in Houston and throughout the United States recover from investment losses. You are welcome to call and schedule an appointment now at 888-741-7503 or by completing our contact form.